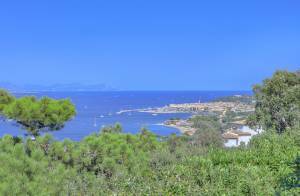 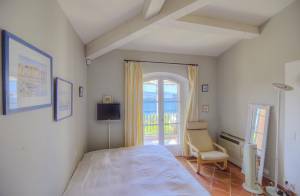 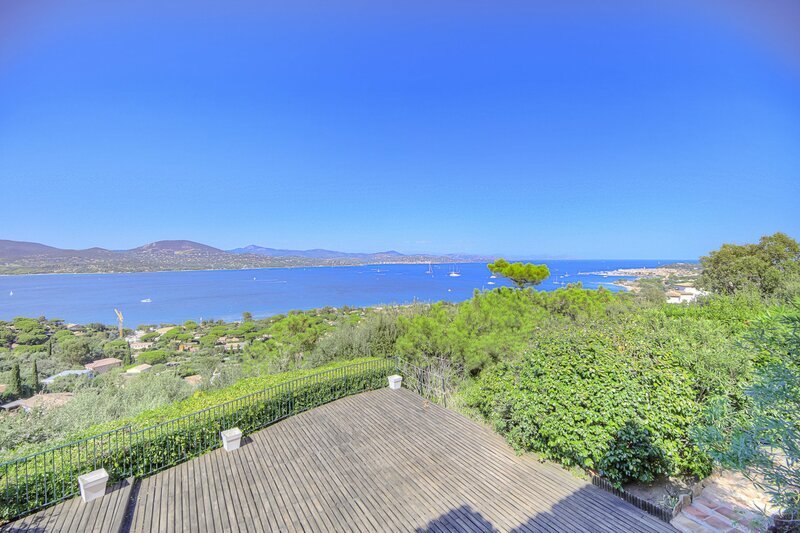 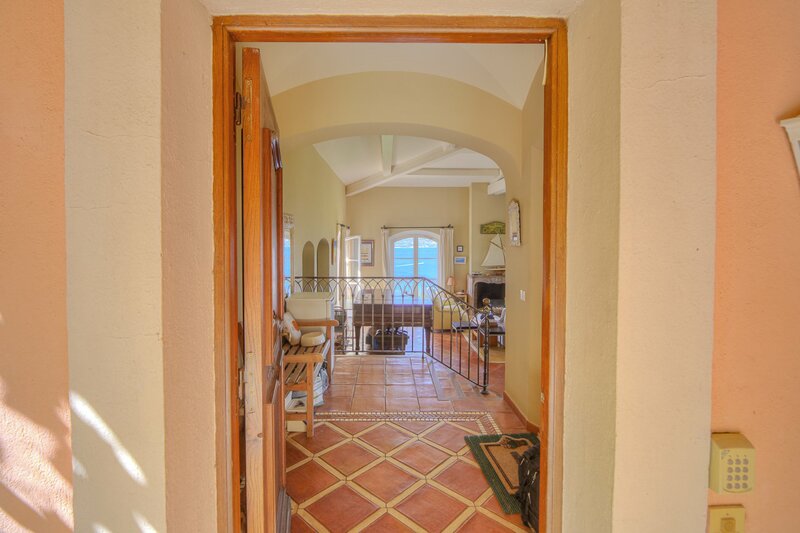 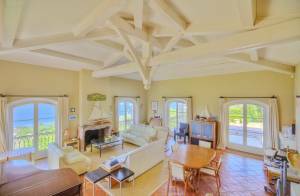 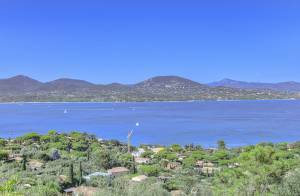 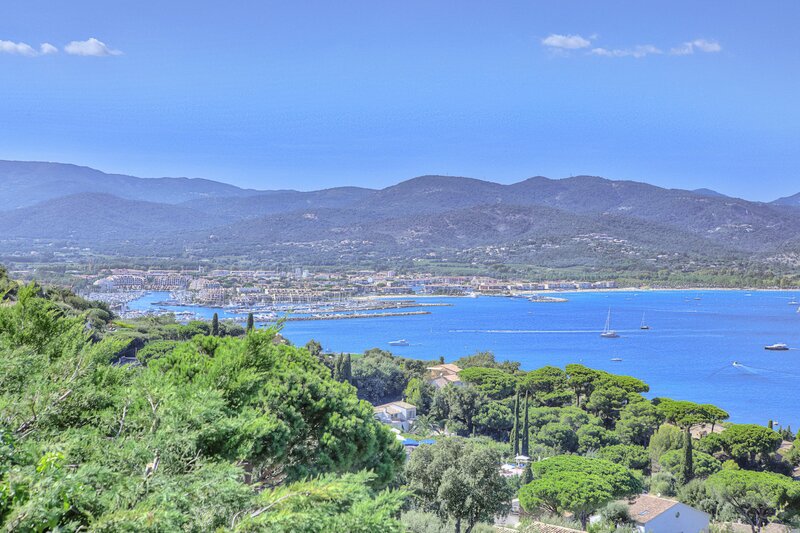 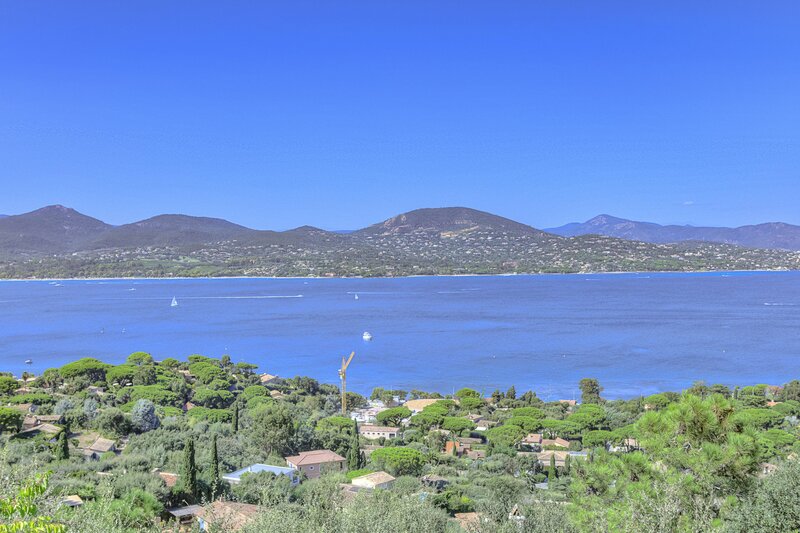 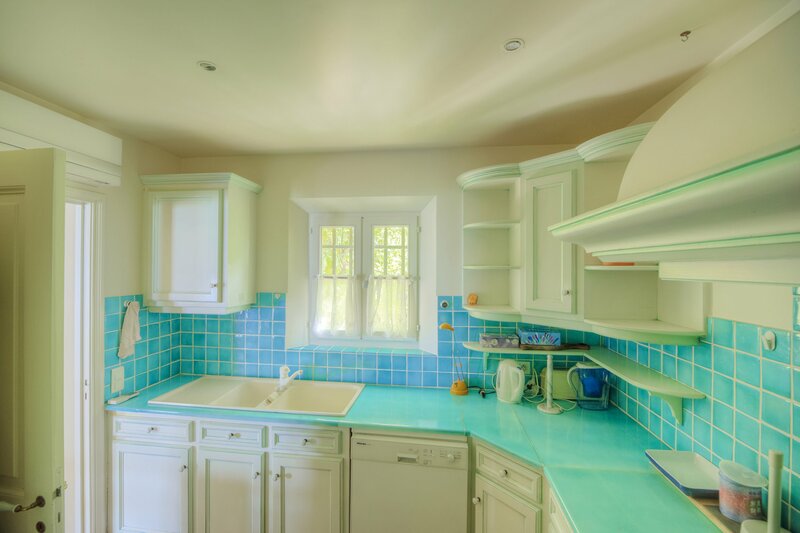 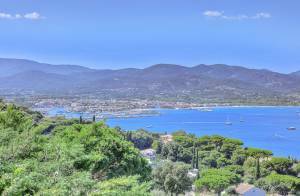 A breathtaking view over the sea and St-Tropez village for the porperty set on grounds of 1490m². 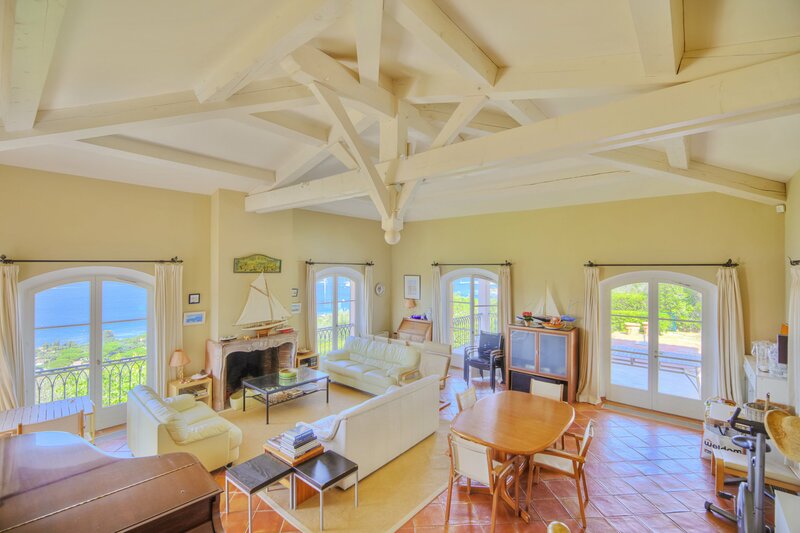 Living room with fire place, kitchen, one bedroom with bathroom and terrace. 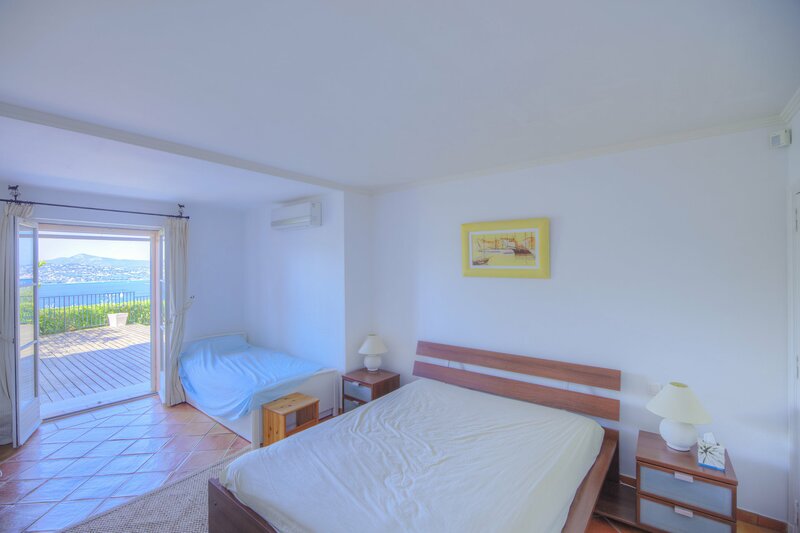 A separate bedroom with shower room. 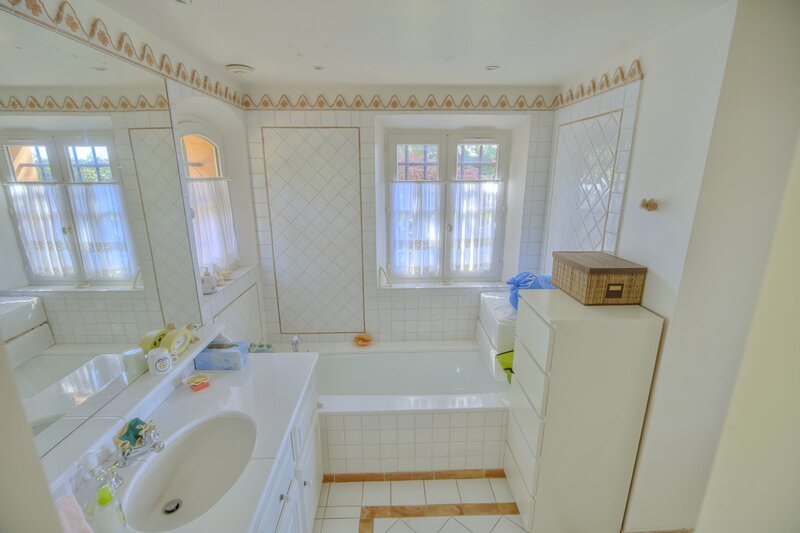 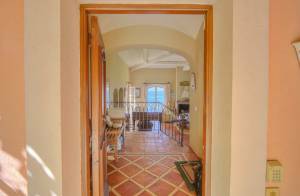 3 bedrooms with one shower room and one bathroom.